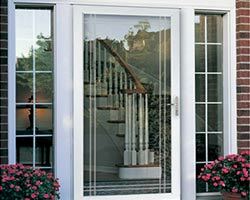 If you are looking to save money on your energy bills and also spend less time and money on routine home maintenance, vinyl windows are a good place to start. 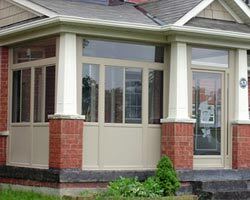 Installing the finest vinyl windows Toronto can greatly improve the look and value of your home and can also save you a great deal of money over time. 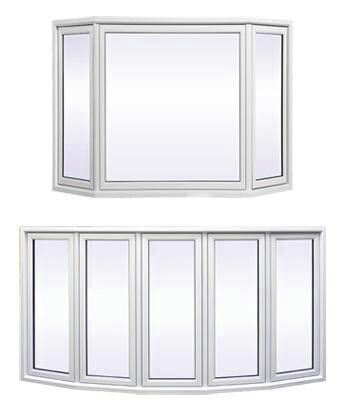 Although, vinyl windows are extremely reasonable and a good long term investment but they can be very costly if you are looking to do a total home renovation. 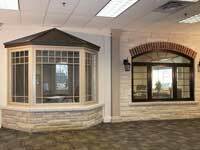 If you are hesitant about investing in vinyl replacement windows due to the cost, you can take solace in the fact that there are different types of financing available for those looking to purchase the best windows Toronto offers to renovate your home. 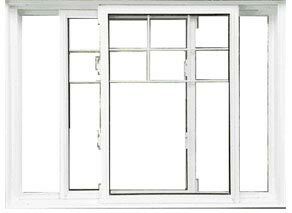 Here are some hints to help you finance your replacement vinyl windows in Toronto. 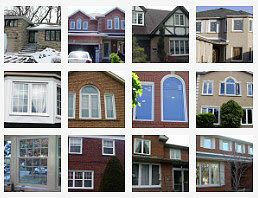 There are a lot of Toronto window retailers that offer special sales, promotions or deals on vinyl windows. 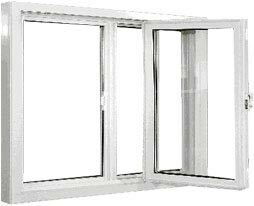 These can include but are not limited to free removal of your old windows as well as free installation. 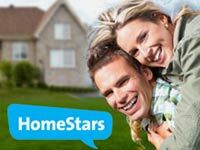 This alone could easily save you hundreds of dollars off the overall cost of your home renovations. 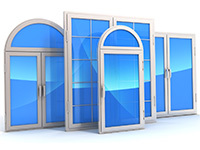 Many window companies offer their own financing options. 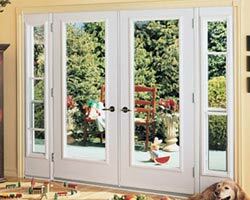 If you are looking to completely replace your vinyl windows, some companies even offer zero percent financing. 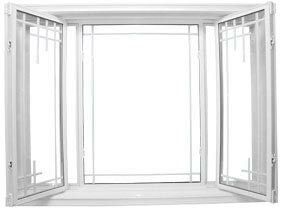 They offer low and affordable payment terms so you won’t have to spend additional money on administrative fees or high-interest rates as you will simply be paying for the cost of the highest standard vinyl windows Toronto has to offer its residents. 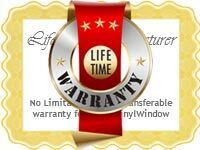 Realistically, when it comes time to replace your windows, you will probably already have lived in your home for quite some time. At this point, you should a good amount of home equity. 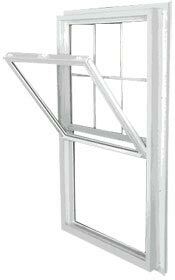 You should consider applying for a low-cost home equity loan in order to offset the cost of your replacement windows. 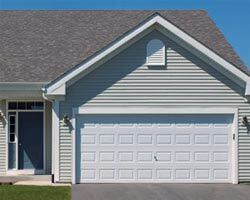 If you have a good credit history, you should be able to get a home equity loan with a low-interest rate. 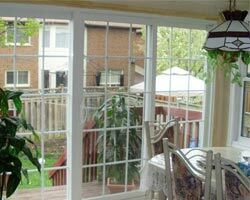 Don’t let the cost of vinyl replacement windows deter you from purchasing the best vinyl windows Toronto for your home renovations. 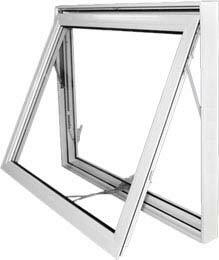 High-quality vinyl windows can lower your energy bills, reduce maintenance costs and improve the overall value of your home. 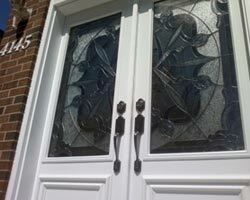 Total Home WIndows and Doors provides quality vinyl replacement windows with some of the best. 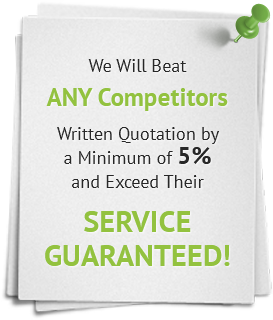 Call us to get started today! 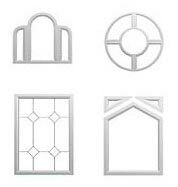 Our friendly staff can help you decide which windows will best suit your needs. Don’t forget to inquire about financing options!